Silicone Wristbands (also known as Rubber Wristbands) are ideal for charity fundraising and general awareness campaigns. Customise your own Silicone Wristbands with an unlimited choice of Pantone matched colours. Choice of Printed, Debossed and Colour Filled options. Plain Silicone Wristbands in stock colours are also available for simple ID in schools and at team events. The same strong, durable accurately printed bands – just faster! 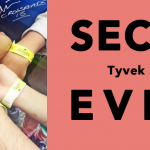 Our wristbands are fully customizable from the message on the rubber bracelets, the font being used, the size of the silicone wristbands, and method of inputting your text on the wristbands. 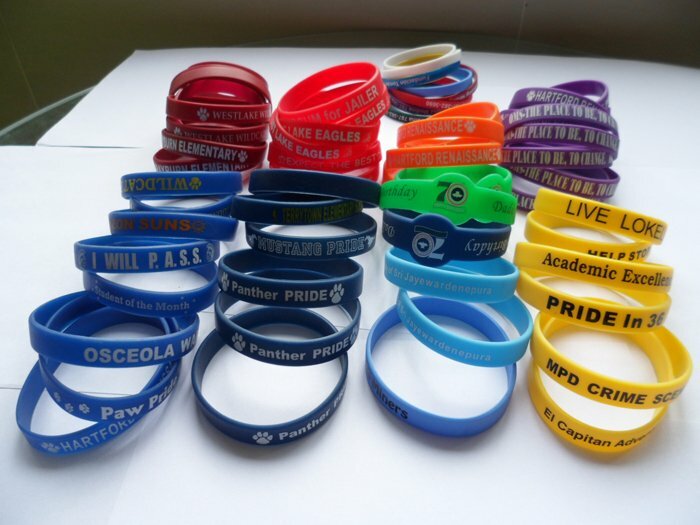 We also have advanced optional add-ons such as keychains, swirl, segmented, 1 inch wristbands, and much more.